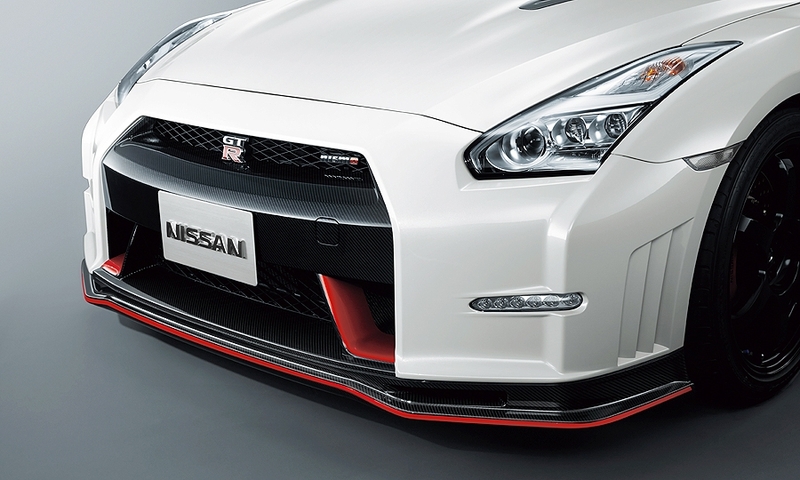 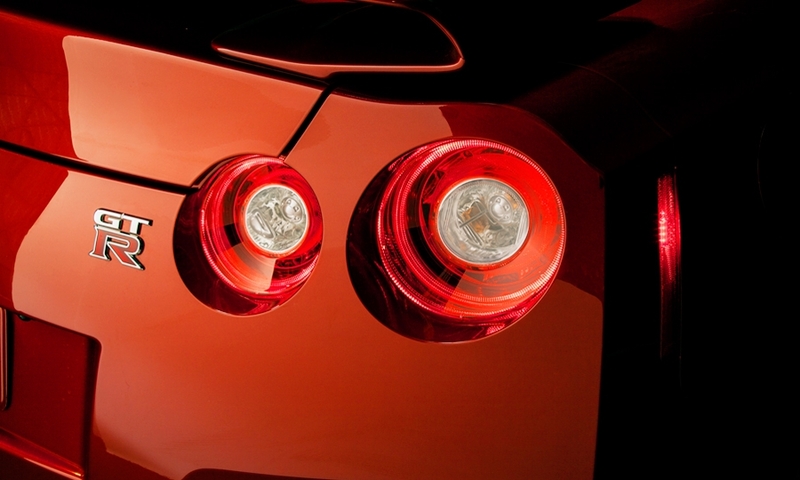 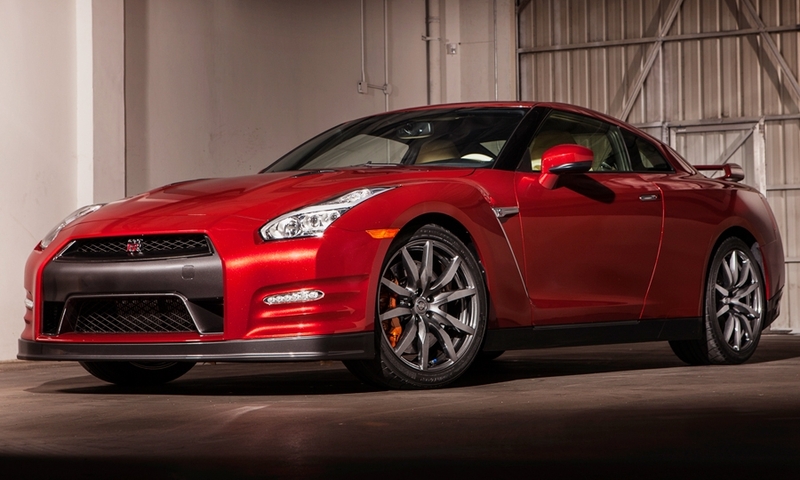 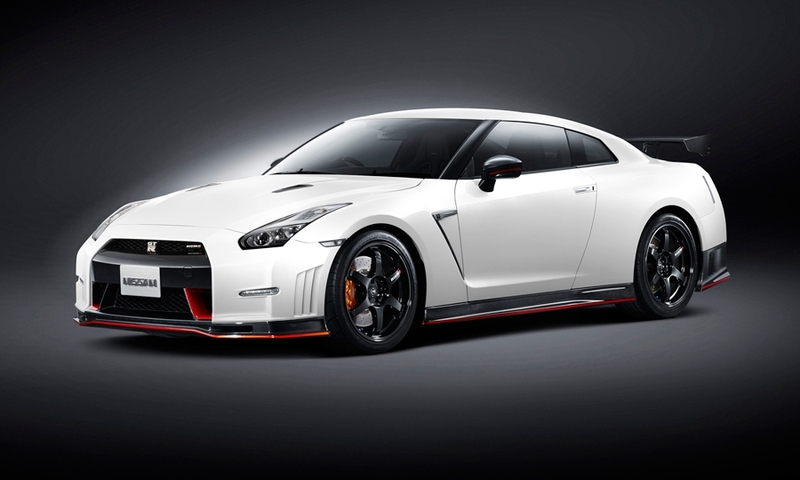 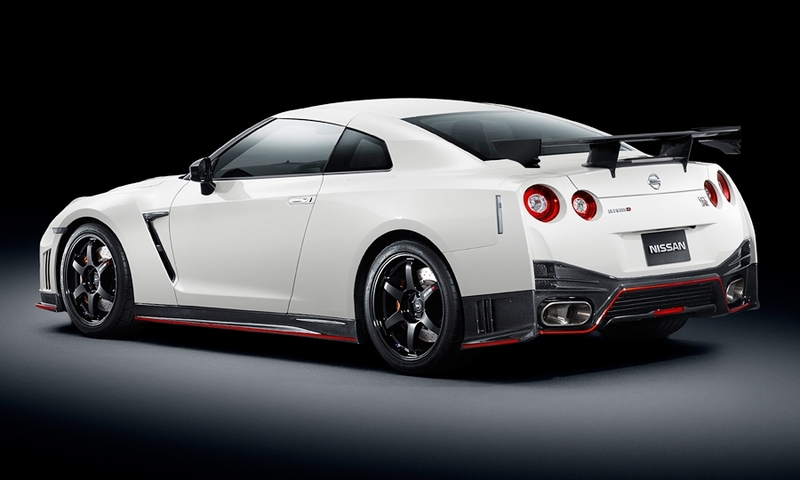 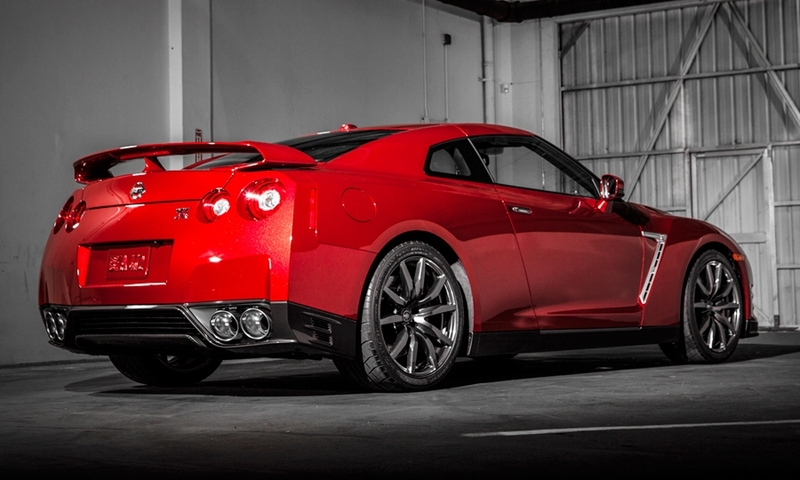 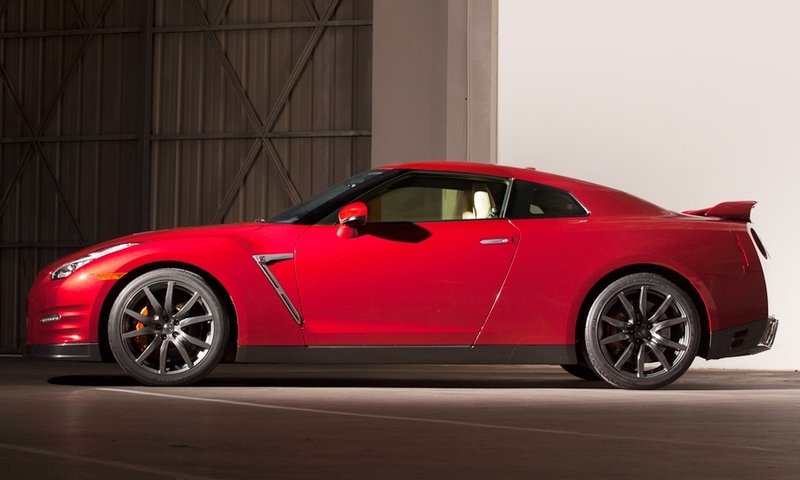 Nissan's 2015 GT-R Nismo sports car will pack 600 hp and 481 pounds-feet of torque. 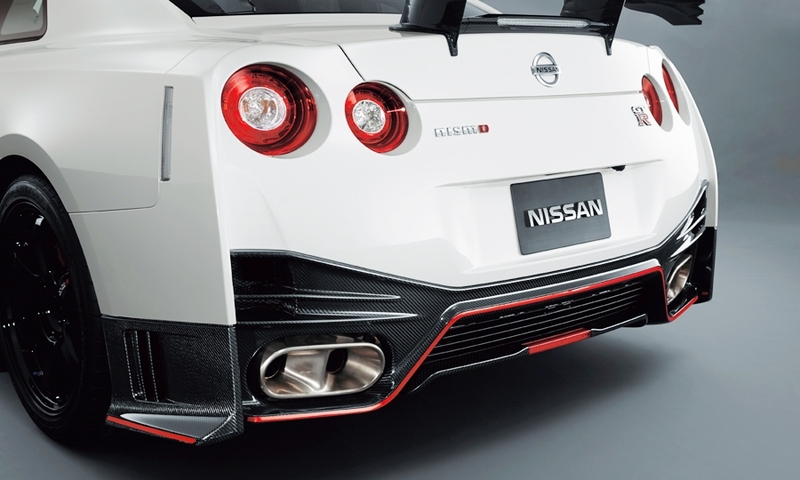 The car uses large-capacity turbochargers developed for GT3 Grand Touring racing to get more power from its 3.8-liter V-6 engine. 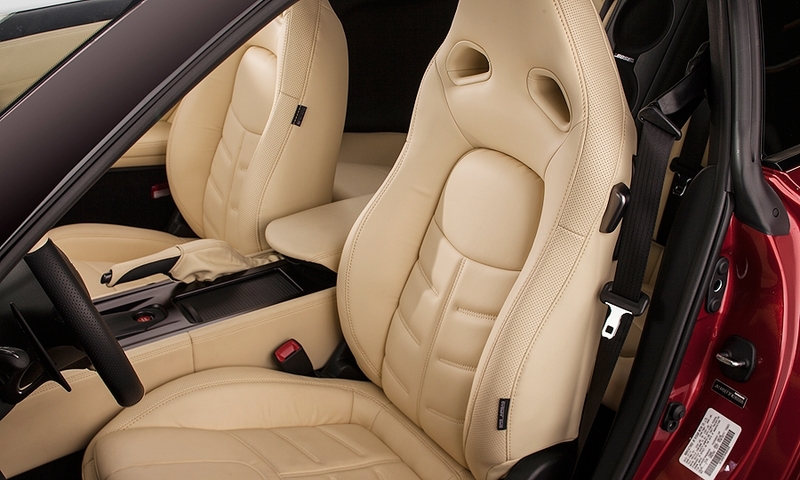 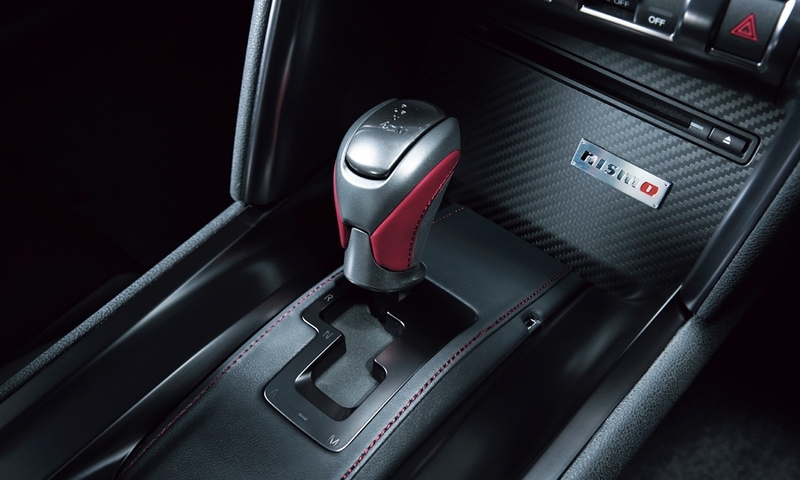 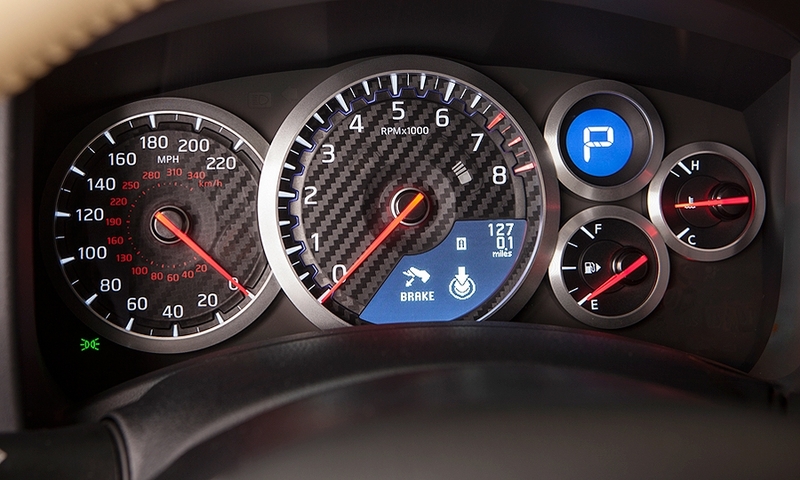 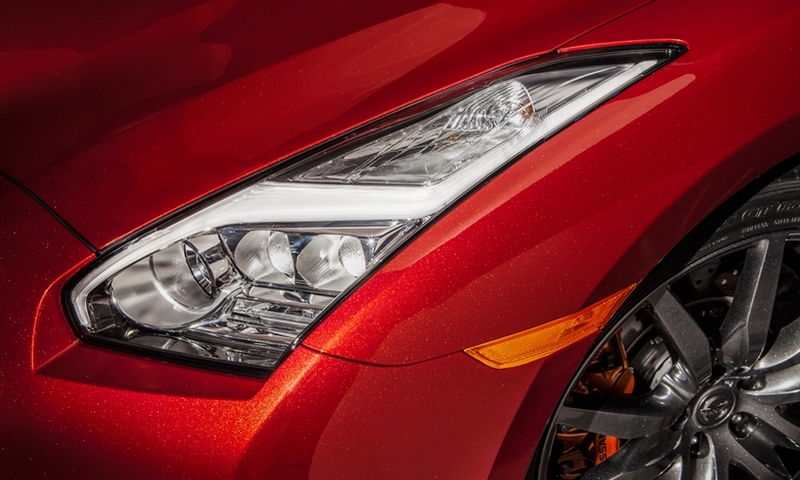 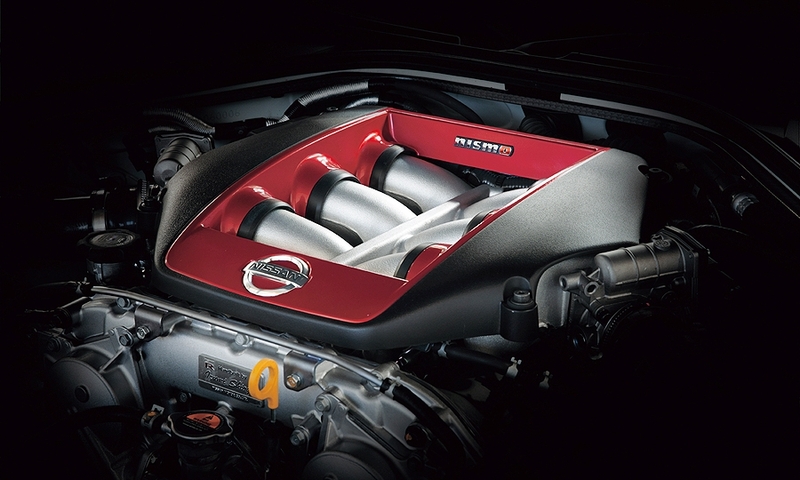 Its power represents a gain of 55 hp over the current GT-R.